VISIT OUR CAFÉS AND ONLINE COFFEE STORE! Buy coffee beans online or visit our cafes on Lark Street in Albany and Third Street in Troy, NY. The best place to buy coffee online or in person is The Daily Grind! Discover the convenience of buying coffee beans online and having them delivered directly to your home or office. We’ve been offering coffees online since the early days of the Internet, and our commitment to quality, freshness, and customer satisfaction continues to be the foundation of our family-owned business. 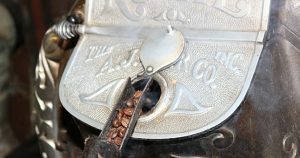 We roast in small batches (25 pounds at a time) using our 1905 Royal #5 coffee roaster. 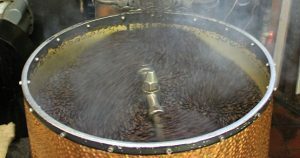 No computers, or modern gizmos to our roasting, just our experience over the last 40 years, and the best beans we can find. We’re one of the best places on the Internet to buy fair trade coffee beans, organic coffee beans, and loose leaf tea. 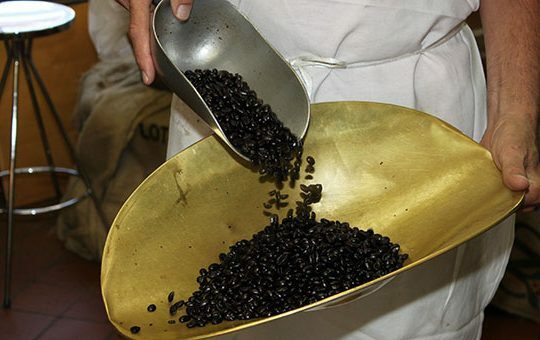 The Daily Grind has been roasting the world’s finest coffees since 1976! Enjoy! Welcome to The Daily Grind’s online coffee store and local cafes, where we’ve been roasting and brewing some of the world’s best coffee beans since 1976! We are both a bricks-and-mortar cafe and online coffee retailers. 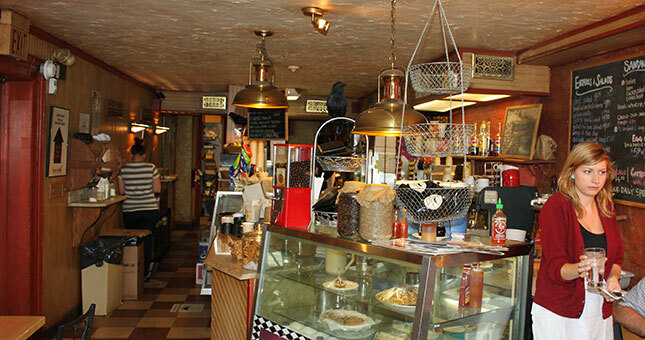 (In 1984, we opened our cafe in Troy, NY.) We specialize in the freshest roasted coffee beans and loose leaf teas. Whether you’re looking to buy whole roasted coffee beans or custom-ground coffee, you can buy coffee beans online with complete confidence at The Daily Grind. To make sure you’re totally delighted with your purchases from our online coffee store, we offer a 100% satisfaction guarantee! Our commitment to product quality, dependable service, and secure online ordering are three of the many reasons The Daily Grind is the best place to buy coffee online! 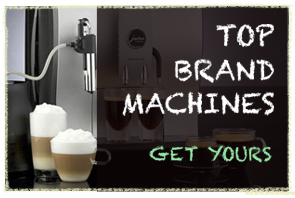 We make buying coffee beans online a risk-free and pleasurable shopping experience. 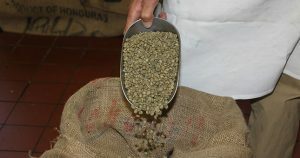 We offer the best-tasting coffee beans from some of the premier coffee bean locations in the world. 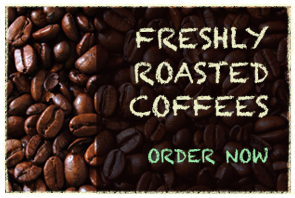 We feature a wide variety of fresh coffee beans to choose from. Check out our full selection of choice coffee beans for sale that we roast fresh for you prior to shipping. If you’ve been wondering where to buy coffee beans online that are freshly roasted to the peak of perfection, we invite you to check out our online coffee store! 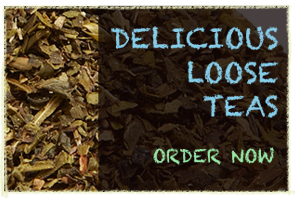 We also invite you to visit our tea shop online, where you can buy loose leaf tea from around the globe. Call us on our toll-free number: 1.888.876.3222. We’re proud of our family’s long history in the coffee roasting and coffee retailing business and are committed to providing you with exceptionally good coffee beans, fast delivery, and the best customer service anywhere! Your satisfaction with the quality and selection of our coffee beans online, our loose leaf tea online, and cappuccino machines and coffee makers is 100% guaranteed! Buy coffee beans from our online coffee store and discover what our regular customer already know–nothing compares to the quality, freshness, and great taste of coffee from The Daily Grind! We think you’ll agree that we’re the best place to buy coffee and fresh roasted coffee beans online! Free shipping is available on orders over $50.00 to any address in the contiguous United States. Free shipping does not apply to orders shipping to Alaska, Hawaii, APO/military addresses or on any international orders. We will use the lowest cost means for free shipping. You may select from faster shipping methods during checkout. Orders placed with free shipping are processed between 24 – 48 hours after order placement. Do you know a student going to school in Albany or Troy… Want to send them one of our gift cards? You can send them two ways… A Virtual Card or a physical card…we make it easy for you… Gift Card?